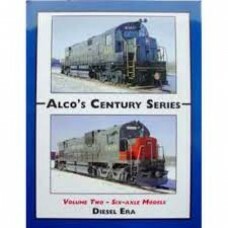 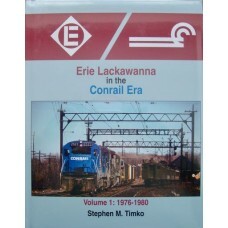 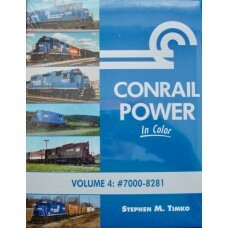 In April 1963, Alco Products, Inc., introduced the Century line of diesel-electric locomotive models.. 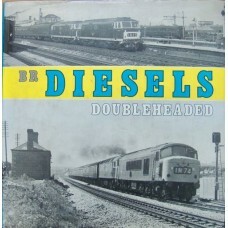 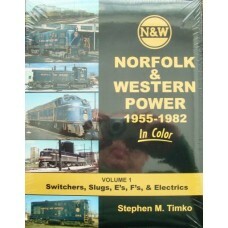 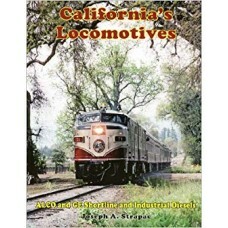 Covers many classes of diesel workings in double headers with B&W photographs and informative ca.. 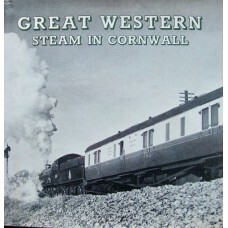 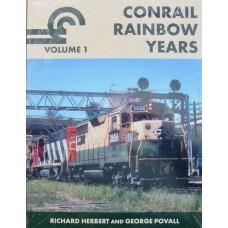 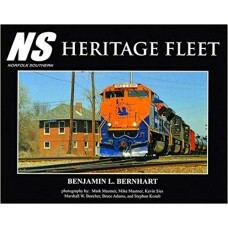 The book is a study of those locomotives built in Britain by Beyer Peacock,North British and others .. 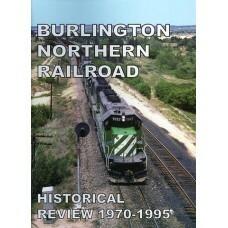 This all-colour book covers the Burlington Northern in three different ways. 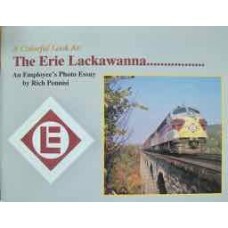 First, the book examine..
B&W photographic study with captions. 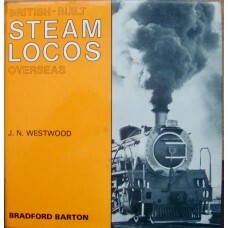 Bradford Barton 1974 reprint HB Good Condition, small anno.. 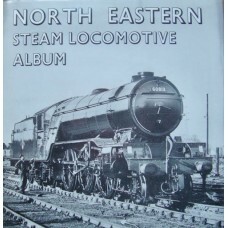 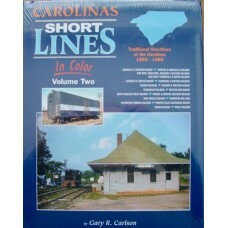 This book contains a selective look at some of the units from their debut in Spencer, North Carolina..
A good selection of LNER classes, mainly those which survived into BR days. 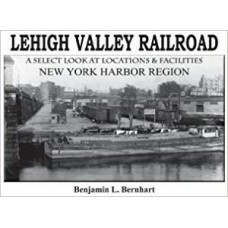 B&W captioned photog..